At FoodLogiQ, when customers have ideas and request new functionality, we listen and we act. Many customers have requested new features and functionality to meet their audit and assessment needs. 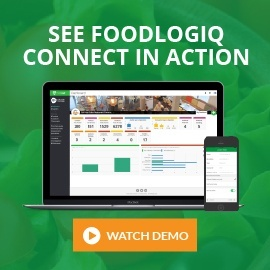 Our latest product release is focused primarily on that, providing customers with new audit and assessment features available at their fingertips through FoodLogiQ Connect’s Manage + Monitor. The main focus for this release was on three feature sets; Scheduling Audits and Assessments, Corrective Action / Preventive Actions (CAPA), and Audit and Assessment Scoring. 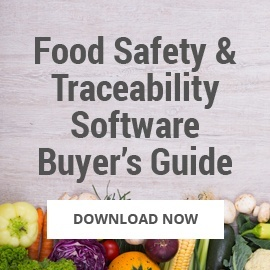 Food companies schedule regular audits and assessments of their suppliers to ensure compliance standards are met across their supply chain while always aiming to improve food safety measures. 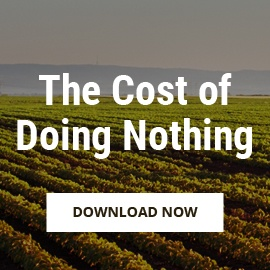 With this latest release, users can reduce the time needed to schedule and assign audits and assessments. The new scheduler will provide increased visibility into all current and upcoming scheduled audits and assessments along with the ability to be notified when an audit or assessment is available to be completed or ready to be reviewed. 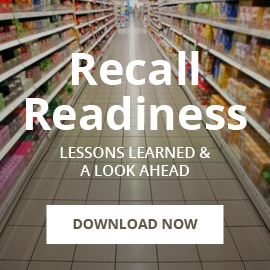 Food companies also need to be able to identify and communicate problems quickly during an audit or assessment - and then take the necessary actions to address issues identified. When performing a supplier audit or assessment, users can now create a corrective action in response to the particular answers provided to individual questions as they arise as well as notify the appropriate individual(s) about the required CAPA. 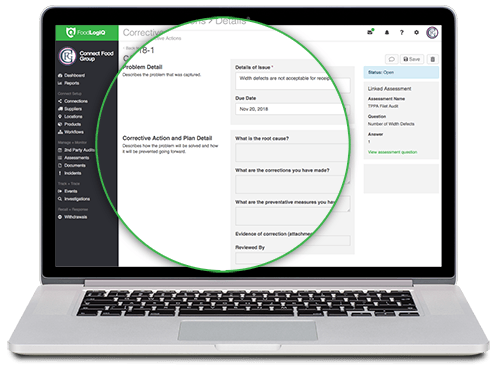 This new feature offers our customers the ability to take swift action in response to an audit or assessment while providing them with a secure and documented history of their audits and assessments. Users can also view and easily export the complete data, including a detailed history containing any comments between participating parties. This release also contained several enhancements to the scoring capabilities of audits and assessments to help our customers better evaluate supplier performance. User can now designate certain questions as “critical” and those questions are flagged when an incorrect answer is provided by the supplier. In addition, a minimum score can also be assigned for a question within an audit or assessment. The release also contains a new scoring summary view for FoodLogiQ users, allowing flagged items - answers that fall below a minimum score or incorrect answers deemed critical - to be easily viewed without having to go into each audit or assessment section. Need a quick refresher or want to see how-to’s for new audit and assessment functionality? 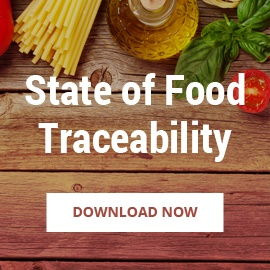 The FoodLogiQ Knowledge Base is regularly updated as accessible for all customers. 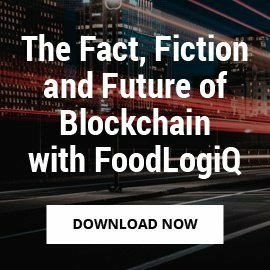 We launched the FoodLogiQ Idea Portal in 2017 with the goal to give our customers a direct method to propose feature enhancements and stay connected to the development process. This includes visibility as features are being developed, tested, and deployed. You can learn more about the idea portal here.